All done! 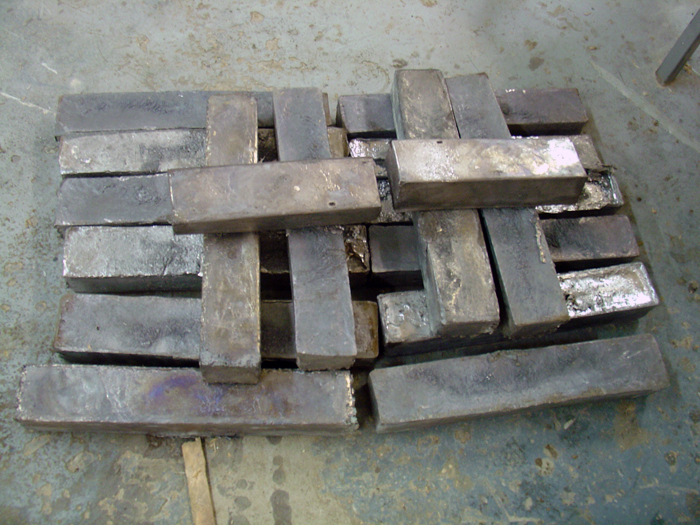 All this work was needed to put the metal we had into another shape. Fantastic how things work.